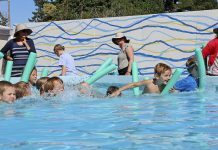 School might have been out for the past three weeks, but many primary students have still soaked up some educating hours in the sun with the City Nippers programme from Surf Life Saving Northern Region. 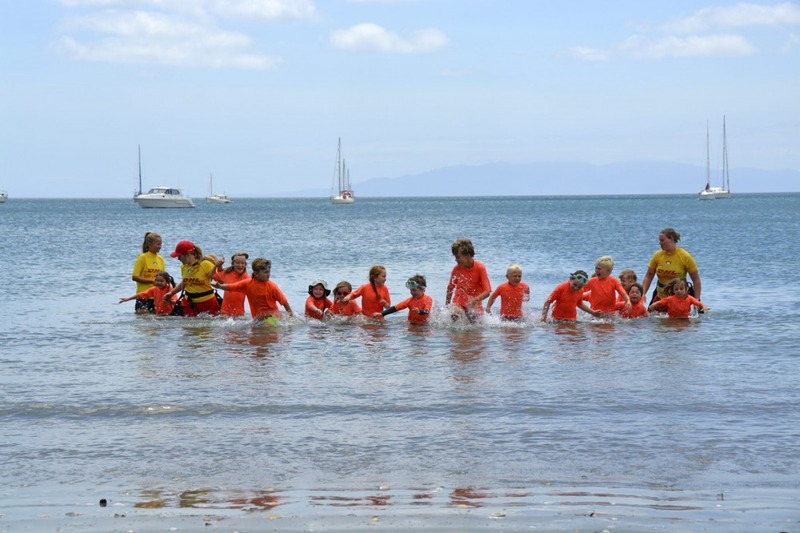 Children aged from five to 11 have dressed in orange rash vests and learned what a lifeguard is, how to be sun smart, water confident, surf safety, beach aware and so much more in six-hour courses run over three days on Oneroa Beach. The children run in and out of the water in fun but safe games, compete against each other in races and kick, kick, kick when they take to the boogie boards. Three weeks of City Nippers courses have run on the island, the final one ending last Thursday 24 January, only made possible with the sponsorship from SeaLink which has transported the lifeguard educators and their equipment to and from the island throughout January. 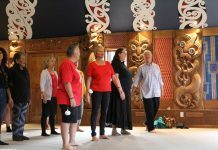 The organisation’s community education manager Clare Cotter said the education is important to island children as Waiheke doesn’t have paid or volunteer beach patrols. Surf Life Saving Northern Region.